I don’t have to use a rental car often, but when I do I try to save as much as possible. 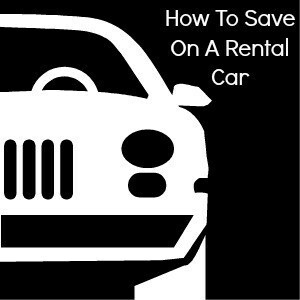 There are ways to save on rental cars and knowing how to save on the rental can help you put a dent in your vacation budget. 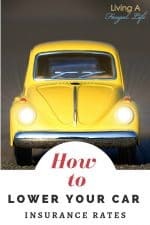 I’ve put together a list of ways that have worked for me when trying to save on a rental car. Know The Fees – Most rental car companies have hidden fees. Knowing what these fees are upfront can help you determine which rental company you want to rent from. Some companies will also charge you if you do not return the car with a full tank of gas. Ask about these things before making a reservation. You will also want to see how many miles are included in your rental. Some rental companies will charge you per mile, while others will give you a set number of miles per day. 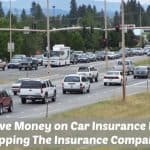 Decline the Insurance – The insurance offered by rental car companies can really add up your rental cost. Check with your personal car insurance or credit card company about rental car insurance. Most of the time you are already covered and can safely decline the rental car insurance. 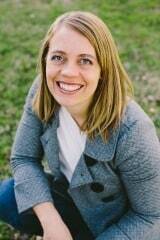 If you are able to decline this insurance, this will really help you save on your car rental. Reserve a Small Car – Unless you truly need a large vehicle for passengers, I suggest reserving the smallest car possible. The smaller the car the less expensive the daily car rental rate will be. 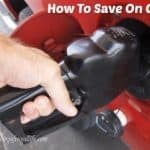 Reserving a smaller car will also help you save on gas when you return the vehicle. Package Deals – If you are going to need a hotel room or flight you might want to check into a package rate. Sometimes when you book a flight and hotel room online, you can get an excellent deal on the car rental. Price this option out to maximizes your savings.